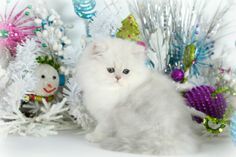 This handsome young gentleman, HENRY MORGAN, also shown here at three months, is as sweet and gentle as he is handsome. 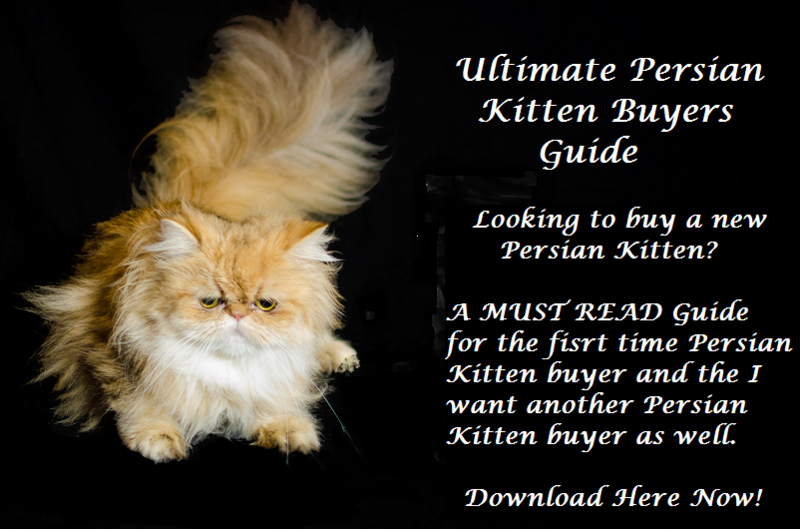 Cats of Persia Chanelle on Aug 28. Beautiful and sweet, she was born to Darius and Sarah on May 27, 2015. I was having a nice nap until you stuck that camera in my face. 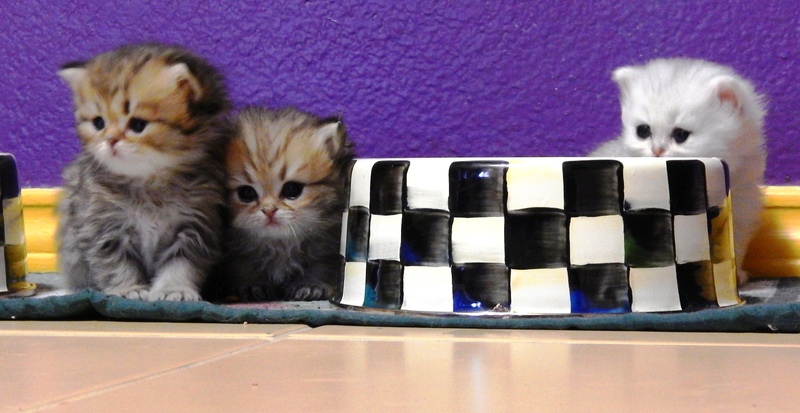 Born May 27, these Persian kitten cuties are exploring their new world. 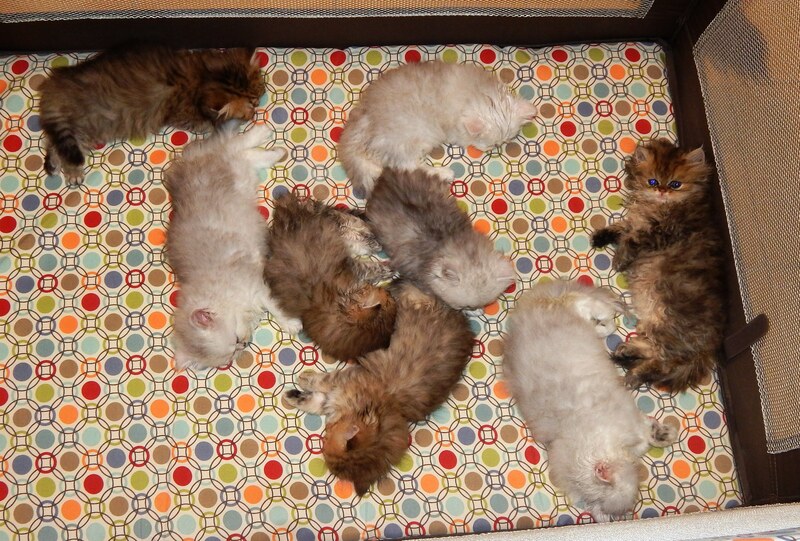 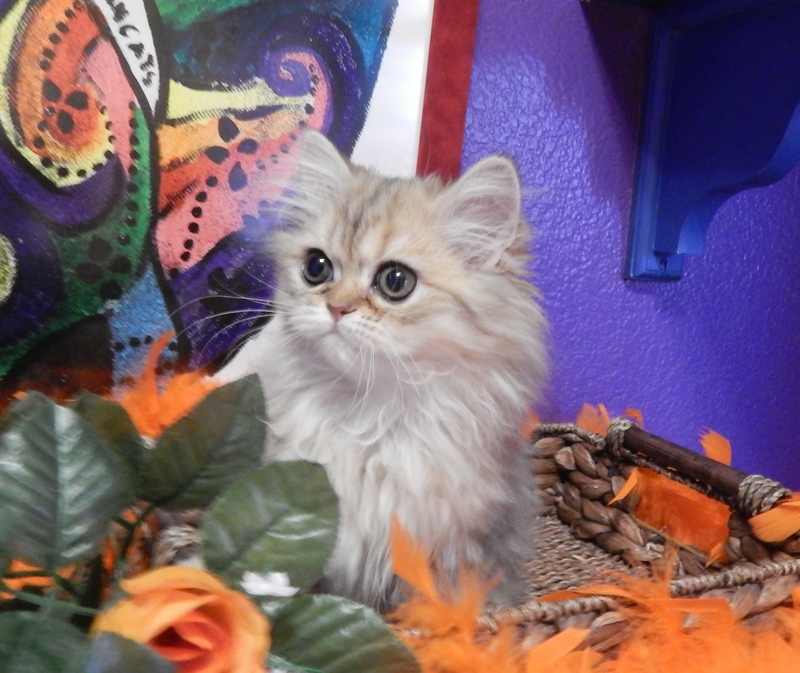 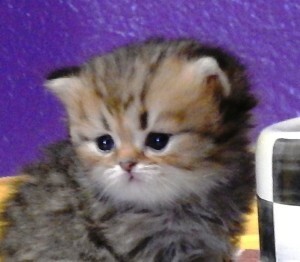 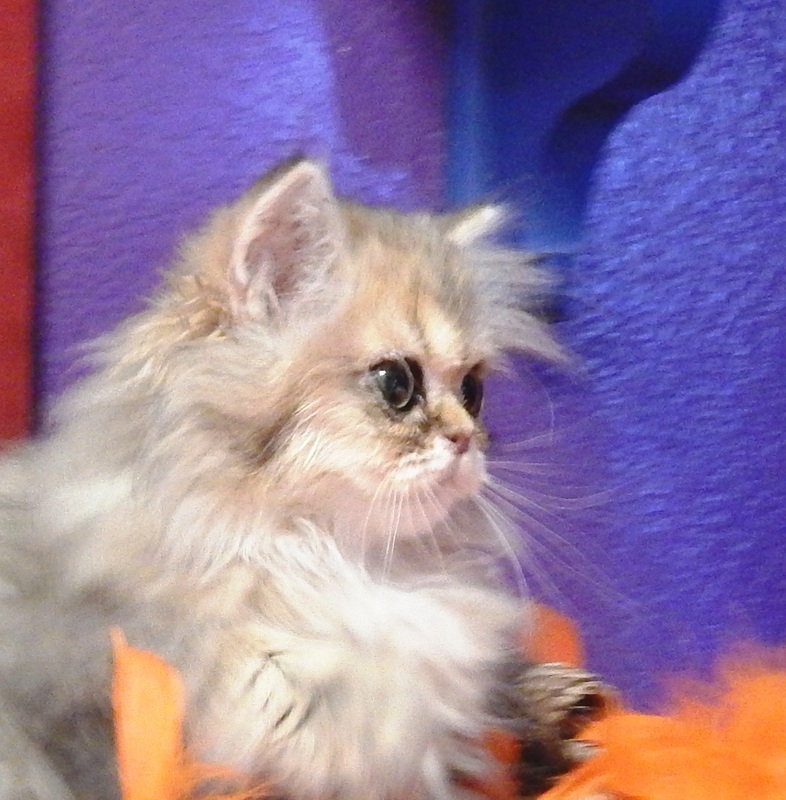 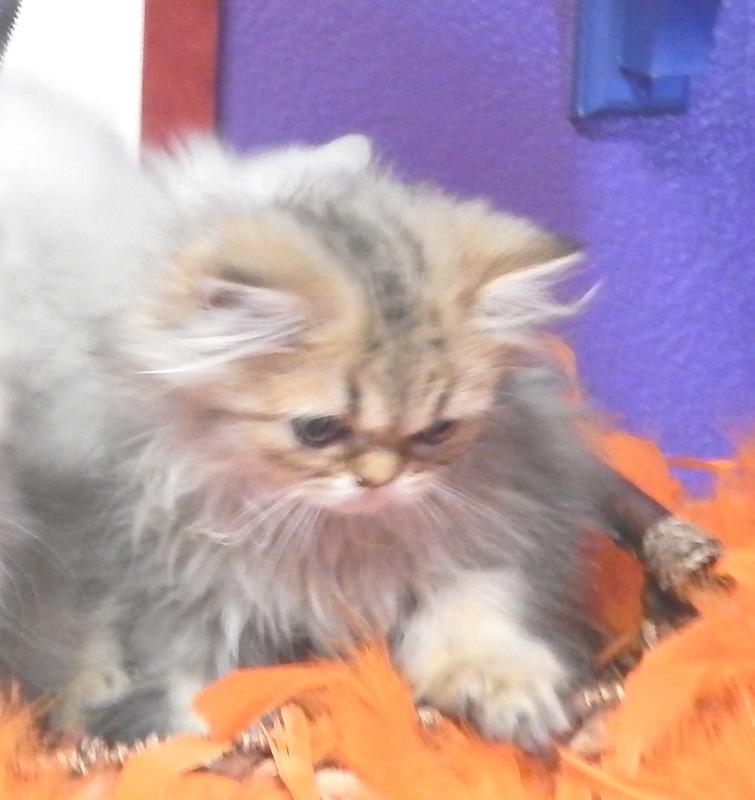 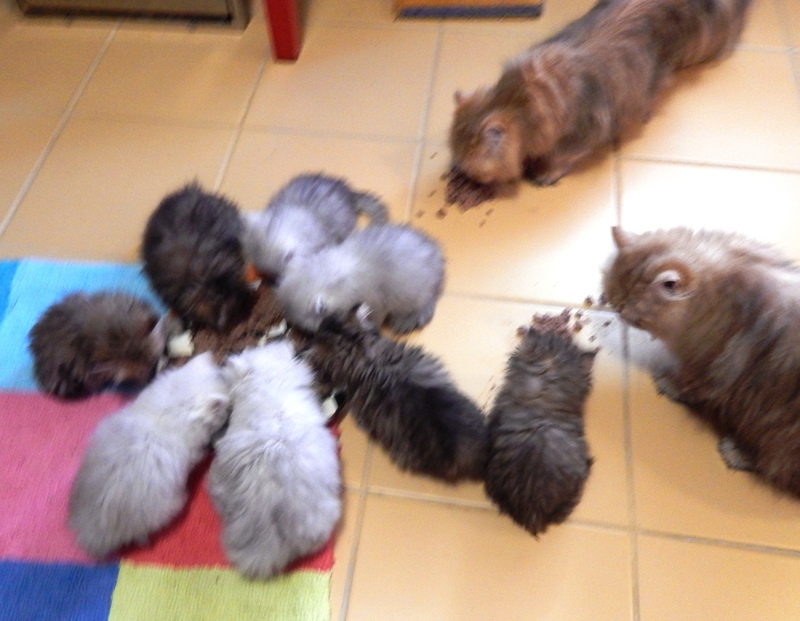 Of the four silver and four golden Persian kittens, five of the eight are still available. Click on the following two links to view videos of the new kittens. One of the shaded golden males born on May 27 to Sarah Love and Darius II. 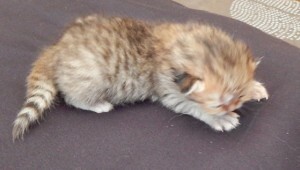 He may have a bit of a tiny Bengal Tiger in him. 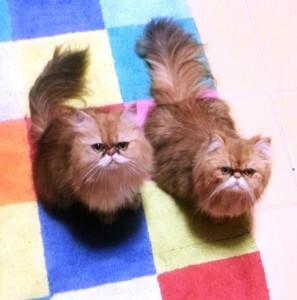 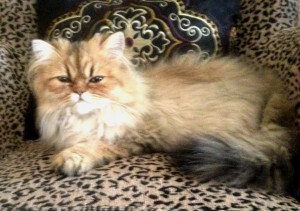 Allie Clover, a beautiful shaded golden Persian, gave birth to two precious Persian kittens on May 24. 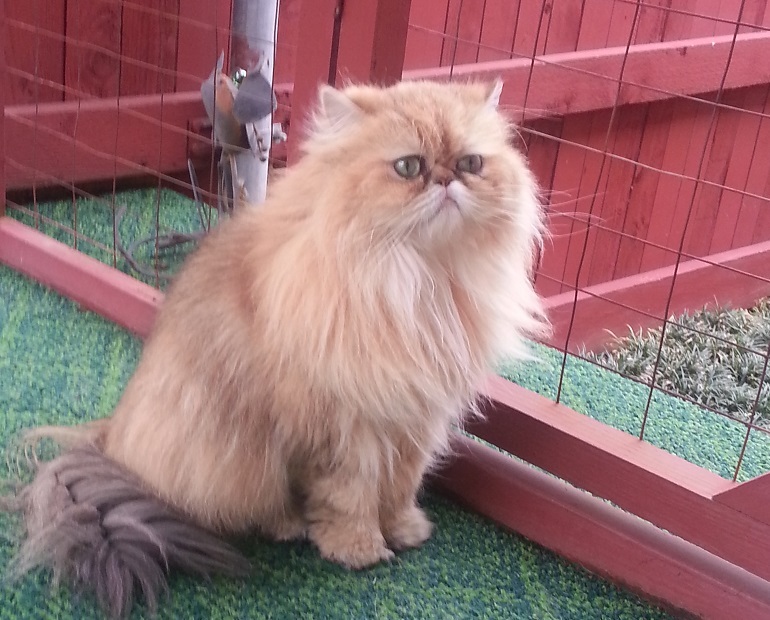 Allie is enjoying the fresh air of her private patio.